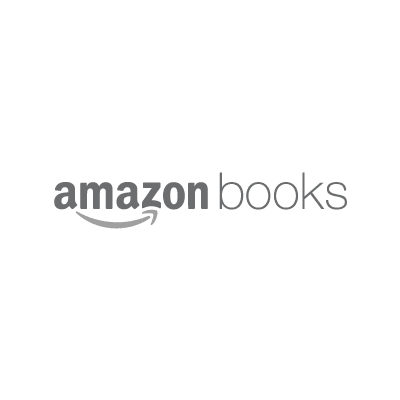 Amazon Books is a physical extension of Amazon.com that integrates the benefits of offline and online shopping to help you discover products you'll love, like your next great read. Amazon selects books based on Amazon.com customer ratings, pre-orders, sales, popularity on Goodreads, and their curator' assessments. Amazon places books face-out on the shelves, so each can communicate its own essence. Under each book is a review card with the amazon.com customer rating and a review. Most have been rated 4 stars or above and many are award winners. Devices in their Amazon Echo, Kindle, Fire tablet, and Fire TV families are available to test drive and buy. Associates are on hand to answer questions and show each device in action.